Do you require a fast rental appraisal? We can assist you by providing fast FREE independent rental appraisal within 24 hours. 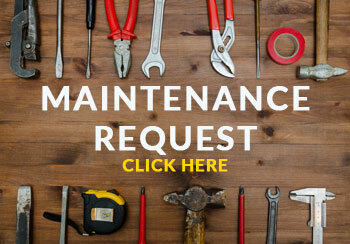 Do you have an investor who needs property management assistance? Call prorentals.com.au, the Property Management Specialists today on 3721 6903 so we can assist you and your clients! 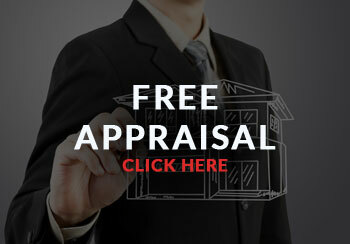 Click here to refer a client or request a rental appraisal online! The last 2 years have provided great rental increases, however we now have seen a flattening of rental returns. Since January 2009 the average rent across the properties under management by prorentals.com.au has increased by only $5 per week. Compared to January 2008 to September 2008 which had an average rent increase of $23. In this current market, accurate rental appraisals are important to achieve the highest possible return for your clients. The tenant can break their fixed term tenancy without penalty if they are not notified of the property being for sale prior to the tenancy commencing or being renewed. This applies for the first 2 months of the tenancy and the tenant must give 2 weeks written notice. 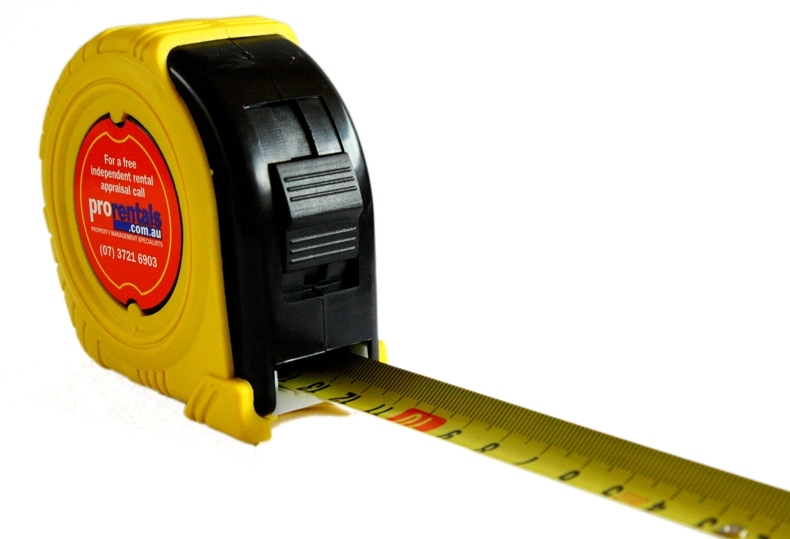 Have you received your FREE tape measure? 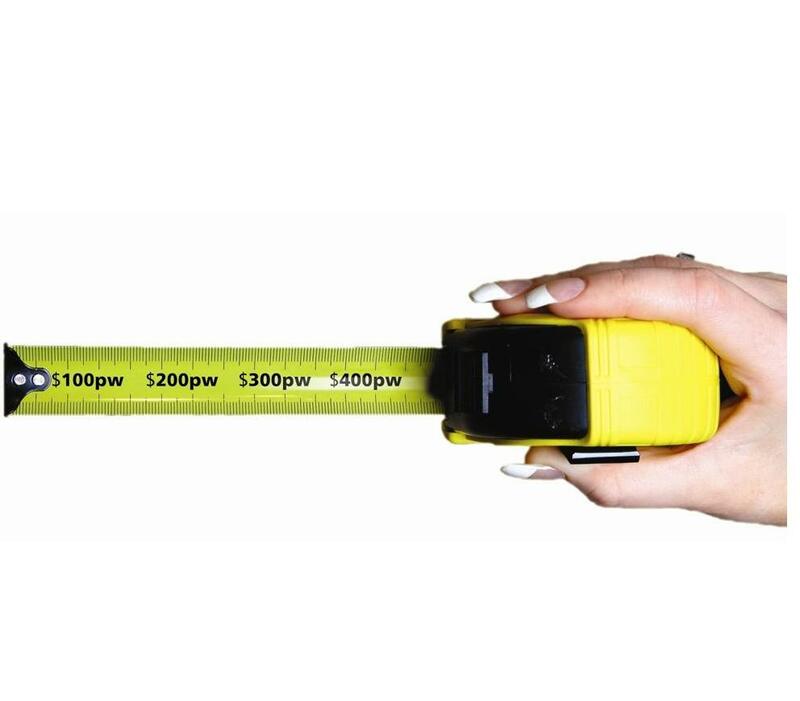 For your FREE prorentals.com.au tape measure call us now on 3721 6903 or email us at invest@prorentals.com.au and we can hand deliver it to you! 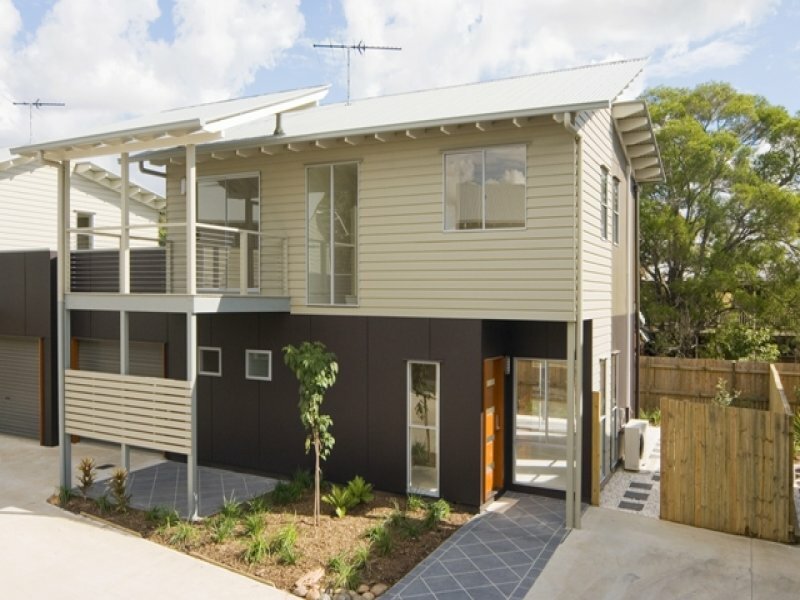 FOUR AS NEW TOWNHOUSES AVAILABLE IN CORINDA!! 3 bedroom, 2 bathroom AS NEW two level townhouse located in Corinda. Modern kitchen with stainless steel appliances – oven, dishwasher and gas cook top. Large open plan living area which opens out onto the large patio with fully fenced courtyard & landscaped gardens. Ducted air-conditioning throughout. Three large bedrooms all with built-ins, main with ensuite, W.I.R and balcony. Main bathroom has shower, bath tub and toilet. Single remote lock-up garage with internal access. Internal laundry. Fingerprint entry & rainwater tank. This fantastic townhouse is located in a quiet complex only minutes walk to train station, bus stops, shops, parks, schools and cafes. 10 Minutes to Indooroopilly Shopping Centre and 15 Mintues to CBD. To view these properties NOW contact Kelsie on (07) 3721 6971.